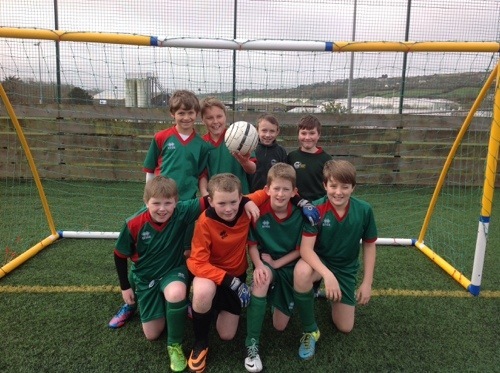 The school football team performed admirably in today’s peninsula finals. 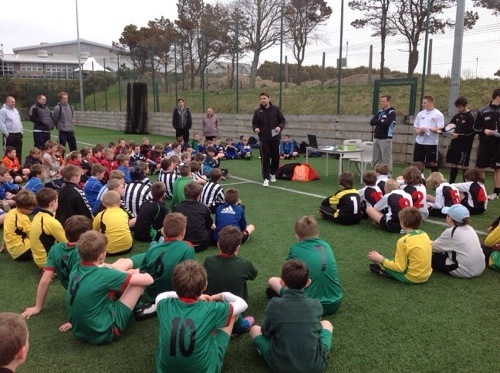 Twelve of this year’ stop football teams played each other in a high quality tournament. 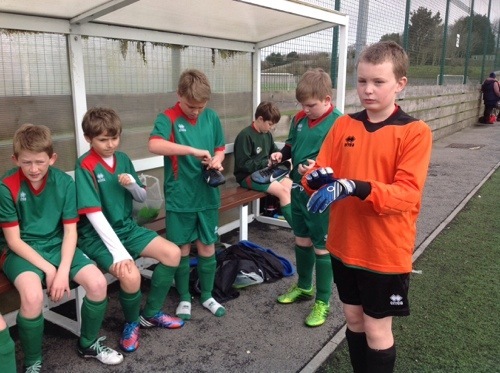 After four draws and a win Kennall Vale were extremely unlucky to miss out on the semi finals on goal difference (beaten by one goal!). 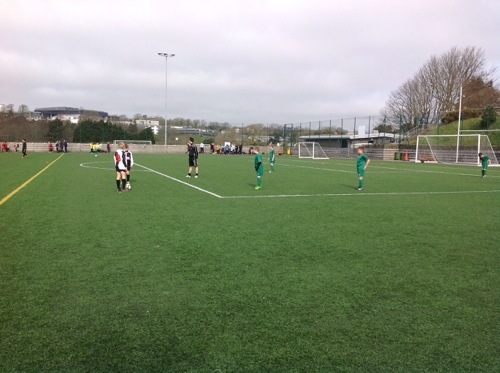 The team then went on to beat Parc Eglos in a friendly match. Treloweth went on to win the final. 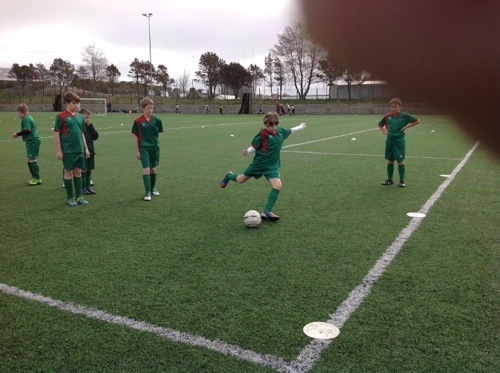 The team played brilliantly and showed excellent sportsmanship throughout the day. Thanks to all the parents who supported the team once again……and what a team-one of the best Kennall Vale have ever had!